American singer/songwriter Elizabeth Grant, professionally known as Lana Del Rey, has revealed the tracklisting for her upcoming album, “Lust for Life,” which will arrive on July 21 via Interscope Records (US) and Polydor Records (UK). Current promotional singles “Groupie Love” and “Summer Bummer” are now available via iTunes, Apple Music, Amazon, Google Play, Tidal and all other digital streaming platforms. The follow-up to 2015’s “Honeymoon” boasts productions and songwriting contributions from Max Martin (Adele, Katy Perry), Benny Blanco (Sia, The Weeknd), Boi-1da (Rihanna, Nicole Scherzinger), T-Minus (Bryson Tiller, Kelly Rowland) and Jahaan Sweet (Kehlani, Jessie Reyez). For the highly-anticipated project, Del Rey has also reunited with Rick Nowels (FKA twigs, Charli XCX), Kieron Menzies (Dido, Nelly Furtado), Justin Parker (Kiiara, Mikky Ekko), Emile Haynie (Dua Lipa, Bruno Mars) and Tim Larcombe (Celeste Waite, Gabriella Cilmi). See the tracklisting for “Lust for Life” below. American singer/songwriter Elizabeth Grant, professionally known as Lana Del Rey, has liberated her new promotional single online. “Coachella – Woodstock in My Mind” is now available via iTunes, Apple Music, Amazon, Google Play, Tidal and all other digital streaming platforms. Production duties on “Coachella – Woodstock in My Mind” were collectively handled by Del Rey and Nowels alongside Kieron Menzies (Nelly Furtado, Marina Diamandis) and Dean Reid (Keith Urban, Colbie Caillat). As mentioned in earlier posts, Del Rey’s upcoming album “Lust for Life,” which serves as the follow-up to 2015’s “Honeymoon,” will arrive on May 26 via Interscope Records (US) and Polydor Records (UK). Listen to the audio clip for “Coachella – Woodstock in My Mind” below. 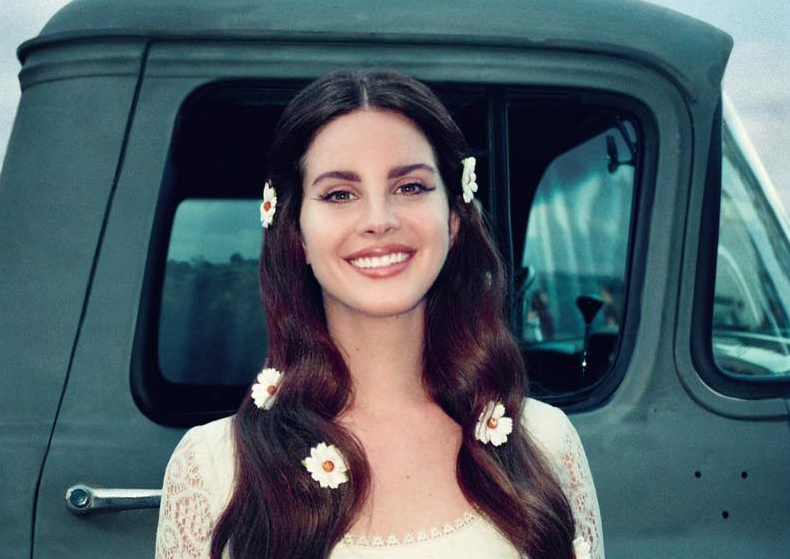 Lana Del Rey has unleashed her new single online. “Lust for Life” – featuring Canadian singer, songwriter and record producer The Weeknd – is now available via iTunes, Apple Music, Amazon, Google Play, Tidal and all other digital streaming platforms. Production duties on “Lust for Life” were collectively handled by Del Rey alongside Rick Nowels (FKA twigs, Charli XCX), Kieron Menzies (Nelly Furtado, John Legend) and Dean Reid (Lykke Li, Marina Diamandis). As mentioned in earlier posts, Del Rey’s upcoming album of the same name – featuring previous single “Love” – will arrive later this year via Interscope Records (US) and Polydor Records (UK). The follow-up to 2015’S “Honeymoon” delivers further alliances with Benny Blanco (Ed Sheeran), John Hill (Rihanna), Emile Haynie (Bruno Mars), Jeff Bhasker (Alicia Keys), Mark Ronson (Lily Allen) and Justin Parker (Ellie Goulding). Stream “Lust for Life” below. Lana Del Rey has premiered the music video for her new single online. The American singer/songwriter – real name Elizabeth Grant – posted the visual clip for “Love” to her Vevo channel on Monday (February 20, 2017). Production duties on “Love” were collectively handled by Rick Nowels (Adele, Charli XCX), Kieron Menzies (Dido, Nelly Furtado), Emile Haynie (Dua Lipa, Bruno Mars) and Benny Blanco (Justin Bieber, The Weeknd). The track also marks the first promotional cut from Del Rey’s upcoming fifth album, which is expected to arrive later this year via Interscope Records. Watch the music video for “Love” below. “Love” is now available via iTunes, Apple Music, Amazon, Google Play, Tidal and all other digital streaming platforms. Production duties on “Love” were collectively handled by Rick Nowels (Charli XCX, FKA twigs), Kieron Menzies (Nelly Furtado, Colbie Caillat), Emile Haynie (Bruno Mars, Emeli Sande) and Benny Blanco (Halsey, Ed Sheeran). On the songwriting front, Del Rey recently co-wrote “Party Monster” for fellow recording artist The Weeknd alongside Ahmad “Belly” Balshe, Martin “Doc” McKinney and Benjamin “Ben Billion$” Diehl. Her previous credits include Cheryl’s “Ghetto Baby,” which she wrote with Anu Pillai and Roy Kerr of production duo Kid Gloves. Listen to the audio clip for “Love” below. 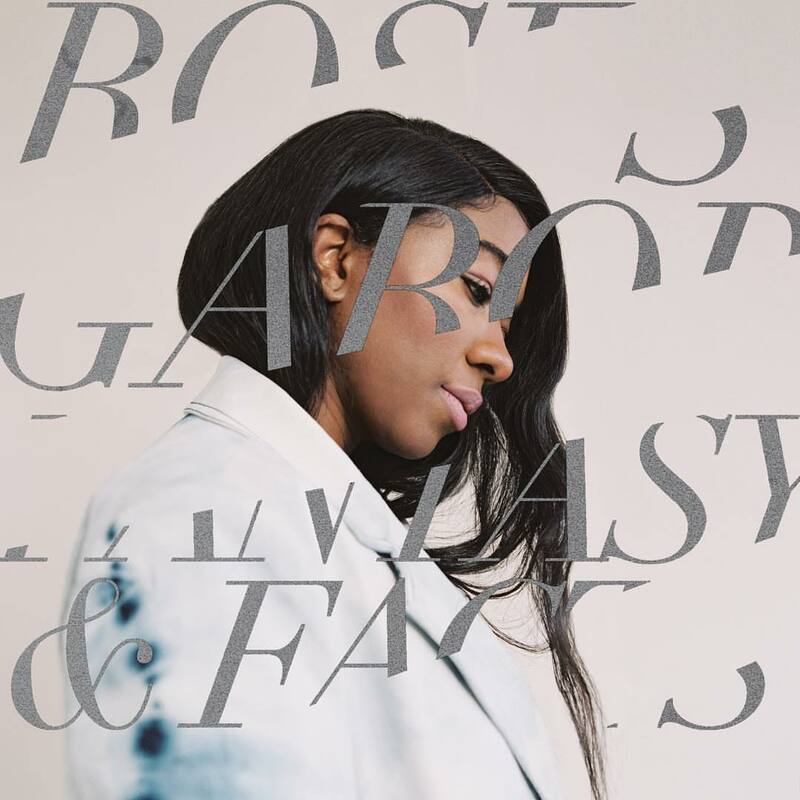 The singer-songwriter posted the self-directed clip for “Freak” – featuring Father John Misty – to her Vevo channel on Wednesday (February 10, 2016). “Freak” was co-written by Rick Nowels (CeeLo Green, John Legend) and co-produced by Kieron Menzies (Craig David, Nelly Furtado). Meanwhile, visual production duties were handled by Justin Benoliel and Nabil Elderkin. Del Rey’s latest studio collection “Honeymoon” – featuring previous singles “High by the Beach” and “Music to Watch Boys To” – is now available for download via Interscope Records (US) and Polydor Records (UK). Commercial performance-wise, the follow-up to 2014’s “Ultraviolence” debuted at number two on the US Billboard 200 Albums Chart. It also had the fourth highest first week sales worldwide by a female artist in 2015 selling over 206,000 copies, only behind Adele’s “25” [Columbia], Madonna’s “Rebel Heart” [Interscope] and Meghan Trainor’s “Title” [Epic].